10 years ago, Tokyo-based Akira Kosemura released his debut album “It’s On Everything”, and went on to co-found a music label, compose phenomenal cross-genre works, and write scores for film, theatre and commercials. With his latest release, In The Dark Woods, Kosemura showcases his talent for the neo classical, utilizing the intimacy of the piano and all its accompanying noise, and experimenting with more produced electronics, using a Wurlitzer and synthesizer. From the first few seconds of the beginning track, DNA, the immediate immersion is total – and dizzying. The rhythm of rushed footsteps through the woods sparks a physical reaction in my chest, and I can practically see the leaves falling all around me, curious eyes watching me from the shelter of trees; the fairytale backdrop is tangible. Resonance takes on a more familiar shape with its soft, honest, almost vintage feel, and passes by barely noticeable, followed by the sweet Between The Trees, another autumn daydream. Sphere jumps out with electronic vibes and experimental improvisations, providing a new form of energy and in return enticing a more immediate awareness from the listener. The album proceeds in a gentler manner, with Inside River #1 and #2 both seeming like two renditions of some old, long forgotten lullaby, awakening such intense nostalgia I need a second to catch my breath. But there is no time, as the urgency of Shadow grabs me by the arm, a frustration in its voice – come now, quickly, but also slow down, feel what is around you, reach for it, but hurry now, hurry. 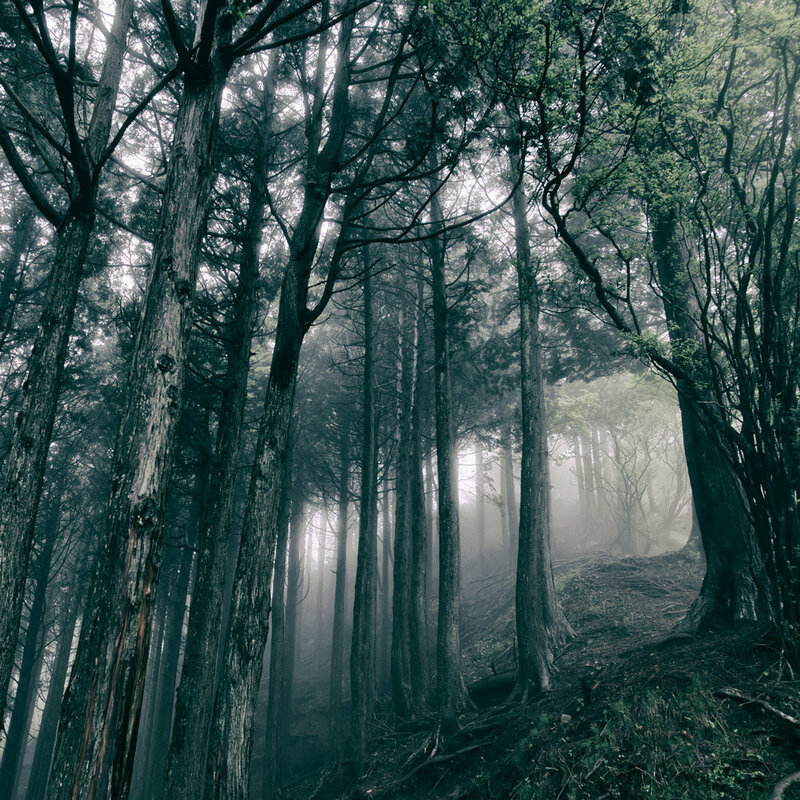 In Moving the love I carry for this planet of ours is mirrored – ear to the ground I hear the clicking of insects scurrying, the deliberate, distant churning of trees moving slowly, slowly – I hear the voice of the earth, as translated by Kosemura’s gentle hands. Spark on the other hand shows his more commercial talents, with comfortable, familiar progressions, and the title track with its grandiose strings lends another new dimension to the atmosphere. By the end of the album I am acutely aware of the way my blood seems to have slowed down in my veins – I feel a swelling in my chest – did my heart stop, is it going backwards, what’s happening? From the very first track, I’ve been so absorbed by this world Kosemura has created; I am momentarily blinded as I re-open my eyes. Stream and download this masterpiece on Bandcamp and Spotify.